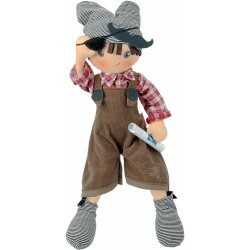 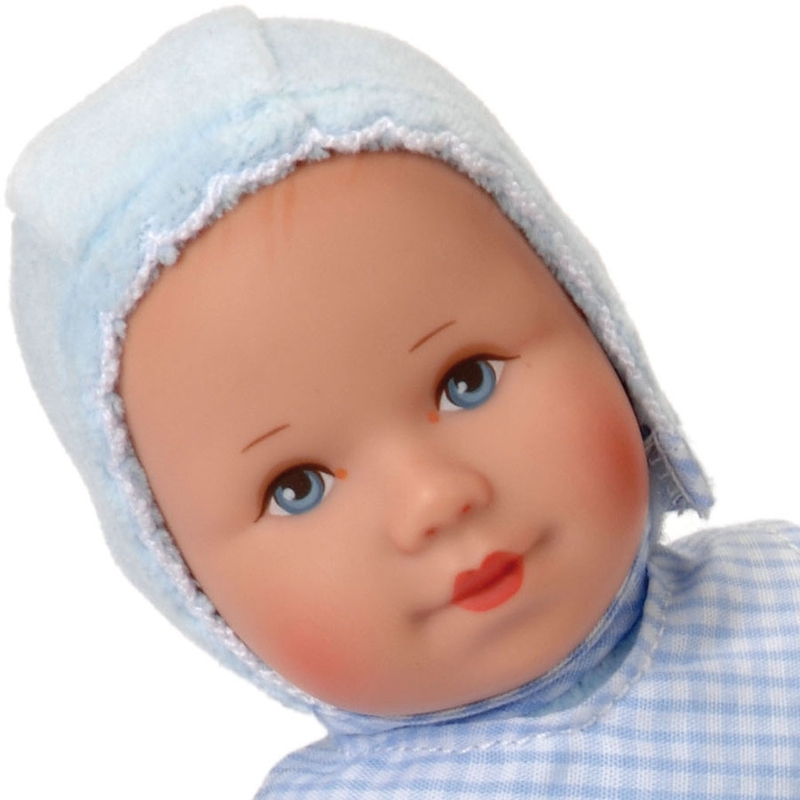 Oliver is a Little Puppa series baby doll with a soft, blue cotton velour body and a vinyl head with finely-detailed, hand painted hair and facial features. 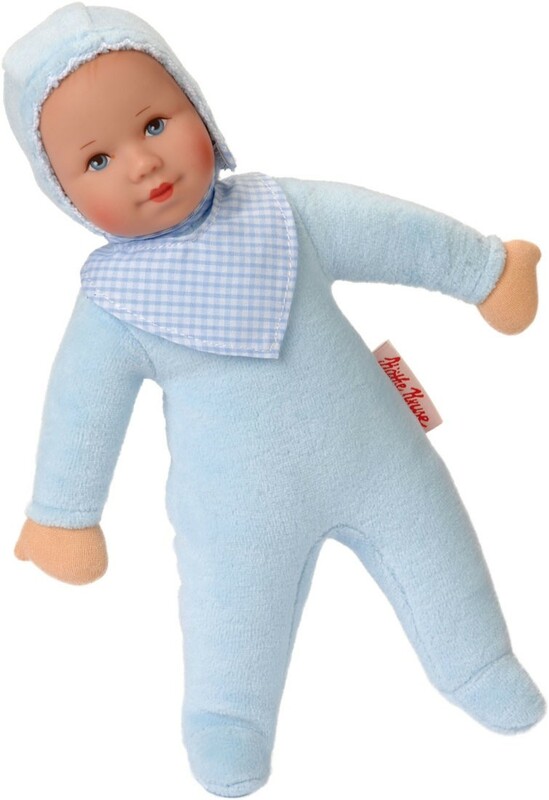 He wears an integrated romper, a plaid neckerchief and a matching cap. 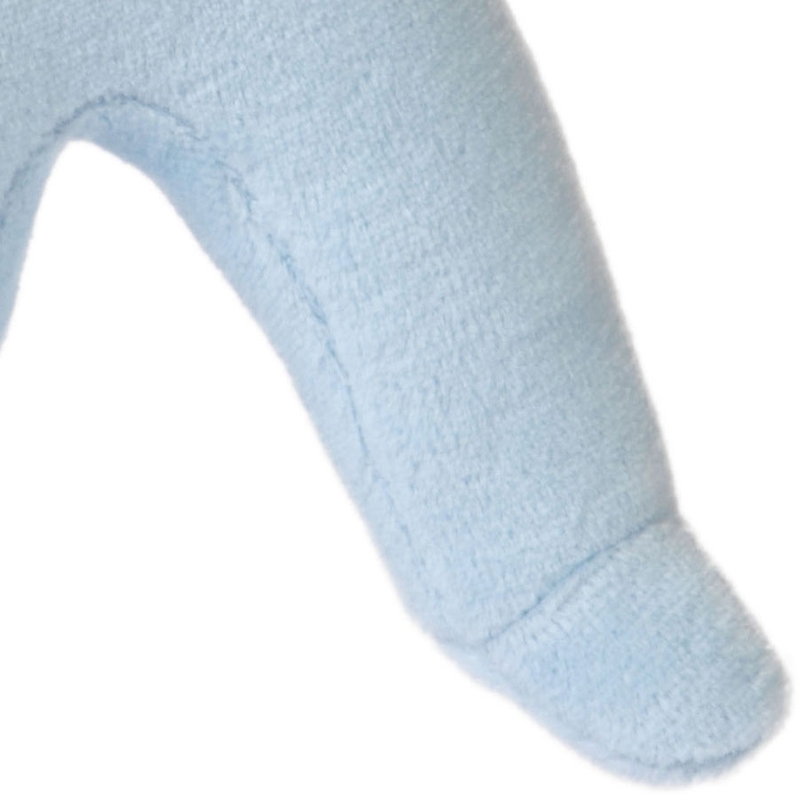 His body is filled with fiberfill. 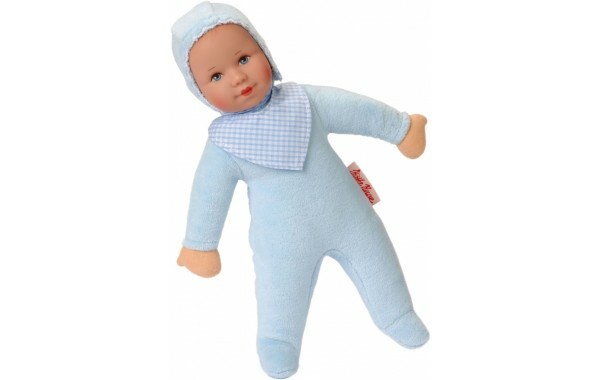 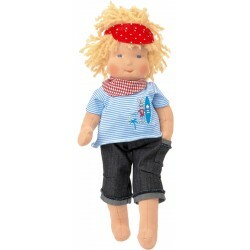 The Little Puppa series is a 9.5 inch soft and cuddly doll designed for newborns and toddlers. 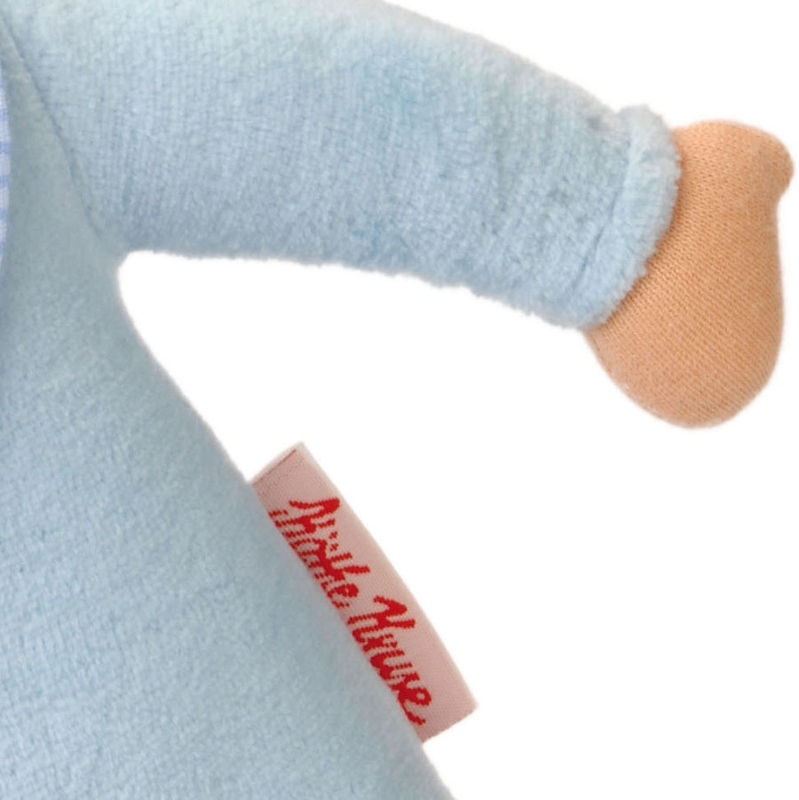 Oliver's face is inspired by a happy newborn baby and is made of high quality phthalate free vinyl.